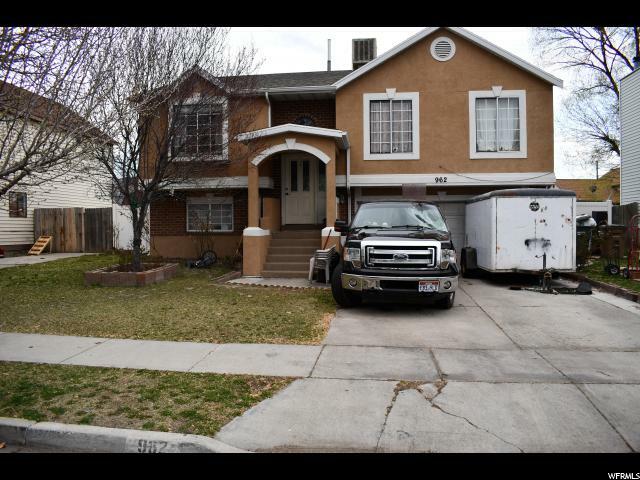 All WEST POINT homes currently listed for sale in Salt Lake City as of 04/21/2019 are shown below. You can change the search criteria at any time by pressing the 'Change Search' button below. "BEST HOUSE IN THE NEIGHBORHOOD, STUCCO THROUGHOUT THE HOUSE, HUGE COVERED DECK FOR SUMMER NIGHT BBQ, 4 BEDROOM 2 FULL BATH, Square footage figures are provided as a courtesy estimate only and were obtained from county records. Buyer is advised to obtain an independent measurement."